We've just completed the restoration of all of the windows at a Dunley farm house. 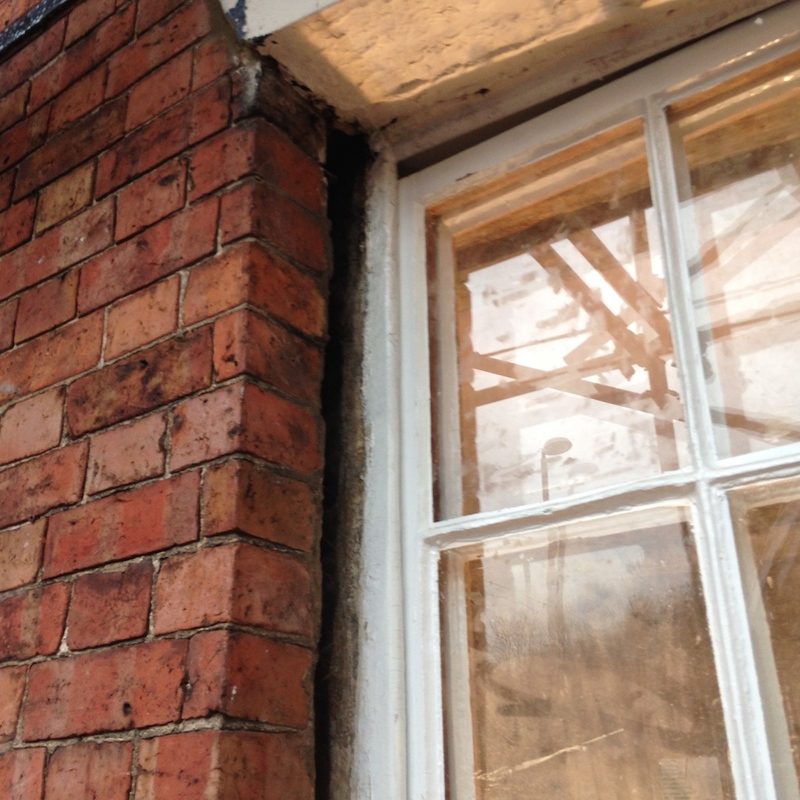 The owner tasked us with preserving the original woodwork to ensure the building kept it's integrity, we wanted to avoid installing new windows which would take away from the aesthetic of the building. 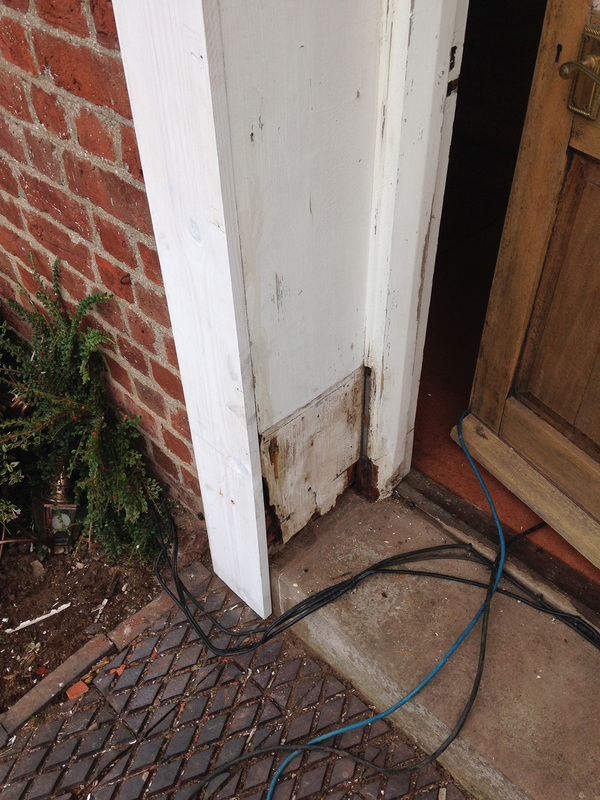 The original wood and paint work was in very poor condition due years of harsh weathering. 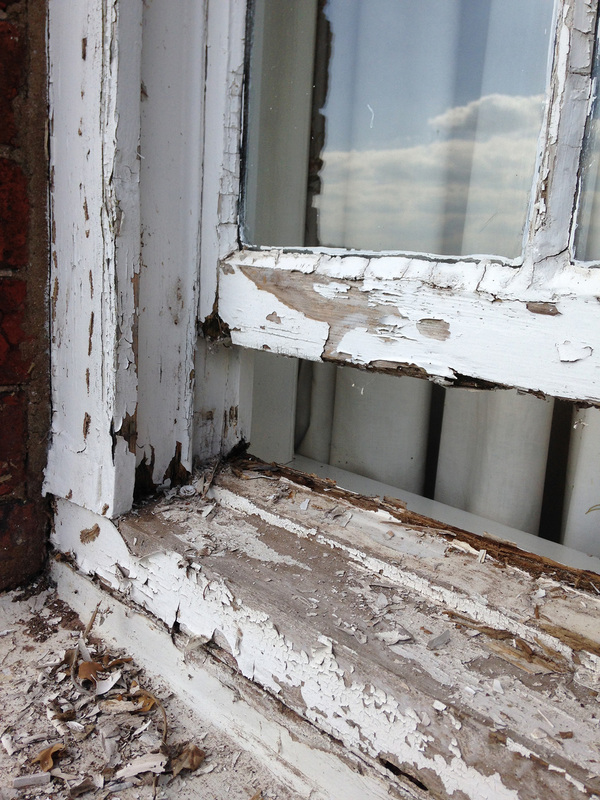 The windows had to be stripped back in order to be treated against wood rot and hardened before any restoration could take place. 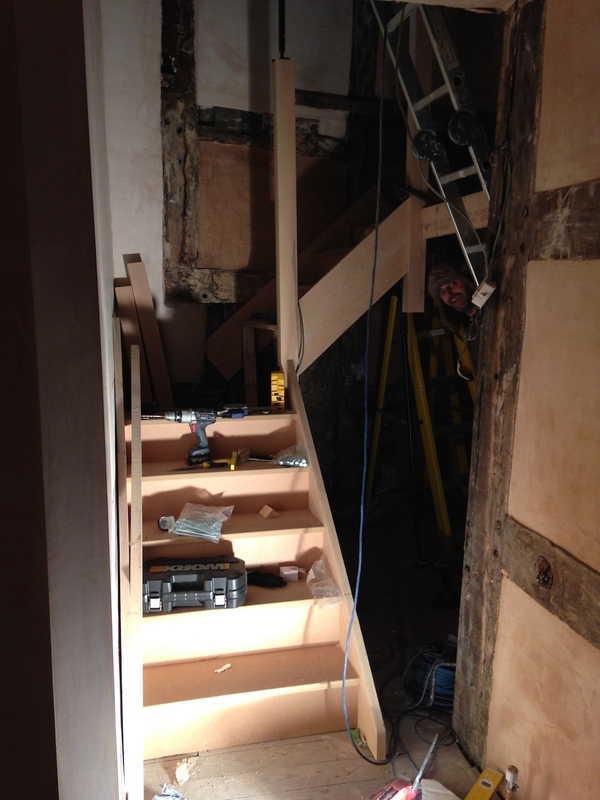 Things are going well at our Bewdley restoration, we've uncovered a huge cavity by the stairs nearly doubling the stairwell space, as the result of the leaky bathroom and a rotten oak beam we've spent a lot of time securing the second floor - i'm surprised it didn't fall down! Starting to come together now... The kitchen is arriving as i write this. 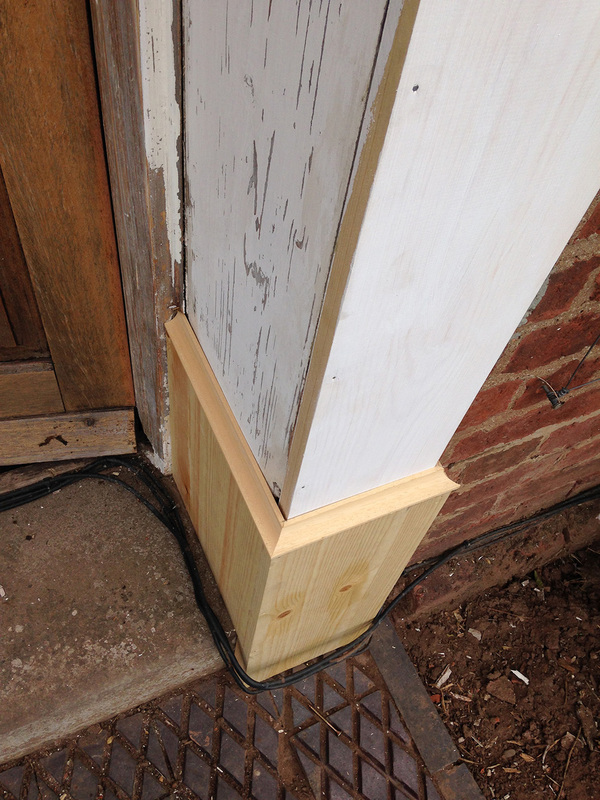 The owners have also decided to install a solid white ash staircase to maximise on the new found space. After a lot of hard work we're at the final stages of the project, the painting has begun, the kitchen and bathroom are fitted and new interior windows have been installed to open up the space and bring more light into what was a dark and dilapidated space. We've made & fitted customer doors with classic iron mongery to compliment the property and the white ash staircase looks fantastic. 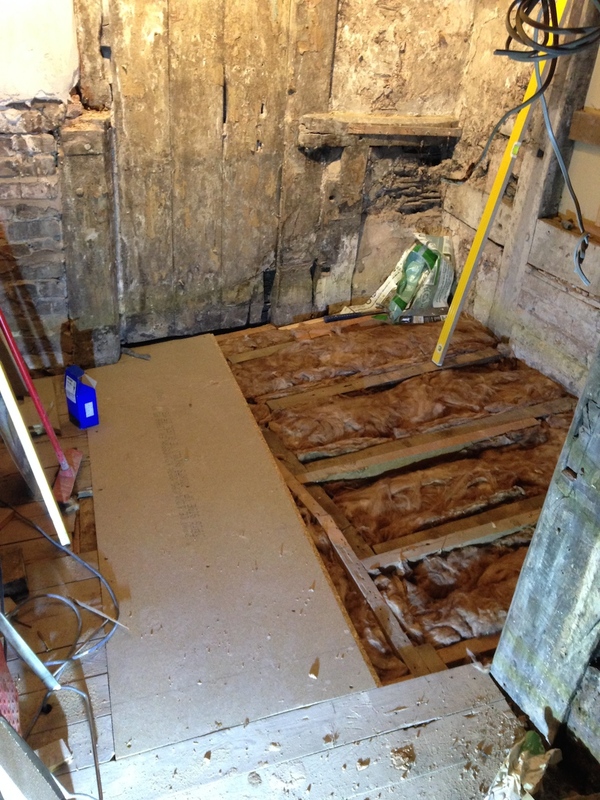 We're currently in Bewdley restoring a 17th Century property which started as a small renovation project to ensure the property meets a high rental standard - however the more wallpaper and plaster we pull off the more oak we discover... Cue major renovation!